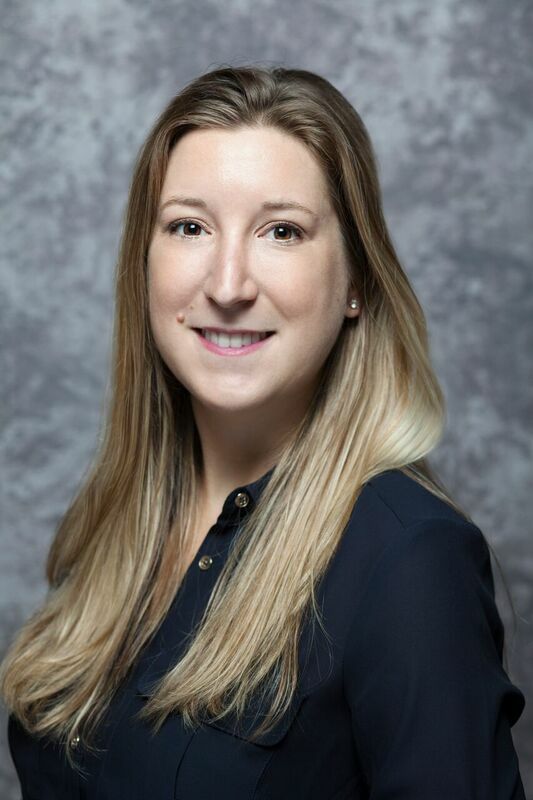 Dr. Jessica Dezube received her Bachelor’s degree in Neuroscience and Behavioral Biology from Emory University in Atlanta, GA and received her Doctorate degree in Dental Medicine from Tufts University School of Dental Medicine, Boston. Originally from New Jersey, she moved to Boston and has been living here with her husband for the past five years. Dr. Dezube is a member of the American Dental Association and the Massachusetts Dental Society. She enjoys travelling, skiing, hiking and playing with her dog. She is excited on becoming a part of the Danvers community and looks forward to providing excellent dental care to her patients.